Cupertino based conglomerate Apple has started sending media invites for an event that is due to be held on September 12. 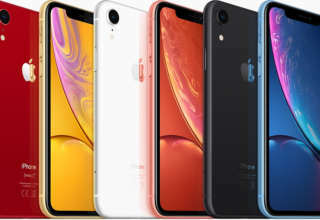 On that day, the company is widely expected to launch a slew of iPhone models along with the Apple Watch Series 4. We have already reported earlier that Apple is expected to launch three new iPhone models this year which include a 5.8-inch OLED model, a 6.1-inch budget LCD model and a large 6.5-inch OLED model that is expected to become the costliest offering from the company till date. Now a Gold color variant of the iPhone XS and the Apple watch Series 4 has been spotted online. The leaked images show the second generation 5.8-inch iPhone X successor and the large 6.5-inch OLED iPhone model which is likely to be named Apple iPhone X Plus. We already know most of the specifications of these upcoming iPhone models courtesy of some leaked renders and reports that surfaced earlier. 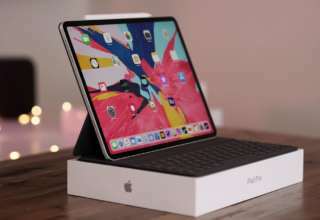 Both the devices are expected to arrive with a notch display like the iPhone X which introduced this new feature for the first time. As per rumor mills, Apple could bring back the S update this year and is likely to launch three new models together as the successor to the iPhone X. 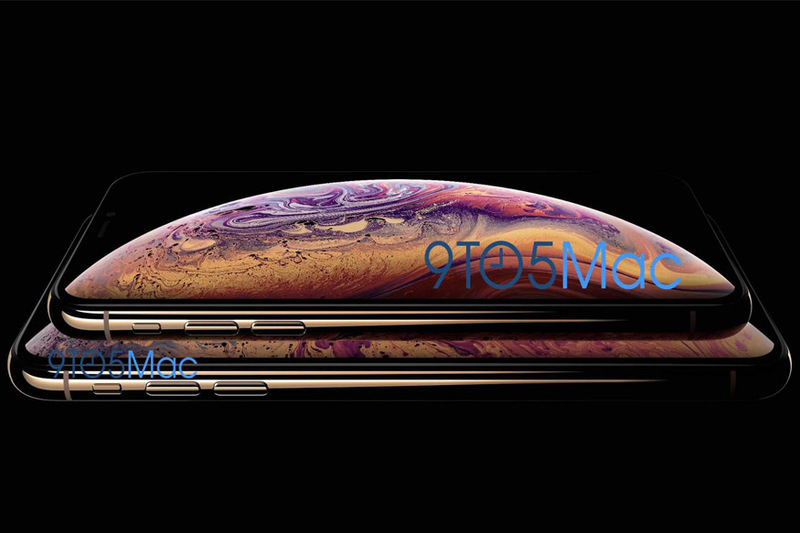 The range includes a 5.8-inch model, a larger 6.5-inch model both of which will fall in the iPhone XS lineup. Apple is also expected to launch an affordable 6.1-inch LCD model along with these two premium handsets. Along with the Apple iPhone Xs, the company may also unveil the Apple Watch Series 4. The leaked image shows the upcoming Apple Watch 4 to sport an edge to edge display with very thin bezels. There is also an analog watch face that is capable of displaying additional information. As per a report by 9to5Mac, the new Apple Watch model will arrive with a larger display screen than its predecessor as reported by technical analyst Ming-Chi Kuo.